The problem with Hulu Plus are the advertisements. Now some clarification is necessary. Anyone can view new media on Hulu for free or at the very least new releases and what can be deemed as non-premium content. 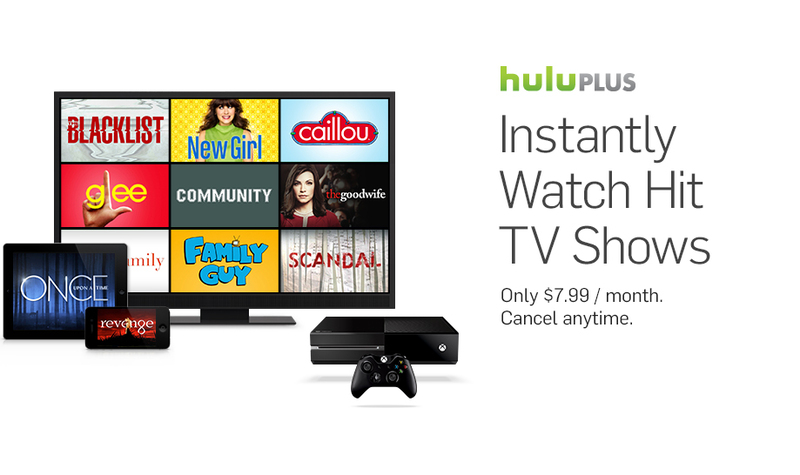 For $7.99 a month, Hulu Plus offers a much more comprehensive selection as well as access to entire series. It’s necessary to note that Netflix charges the same for their monthly service, but the difference is that Netflix is ad-free. The Internet operates on different guidelines to traditional media. While many people still pay for cable, dish, or satellite, and; therefore, pay for content with commercials and advertisements, there is a different expectation for online media. This is the problem that I have with Hulu Plus. While I’ve enjoyed it in the past, one has the feeling of being charged twice. I would hope to see that maybe Hulu offers a more expensive montly rate for users who want to have no advertisements or commercials in their streaming media. At a higher price without commercials, Hulu may be able to capitalize on a large segment of the market that is made up of our generation of online consumers who want to consume content when they want it and will never ponder the thought of paying for traditional cable, dish, or satellite.